There's not much that can beat the excitement of finding a new favorite clothing item. And when it's on sale, well, that's the best. 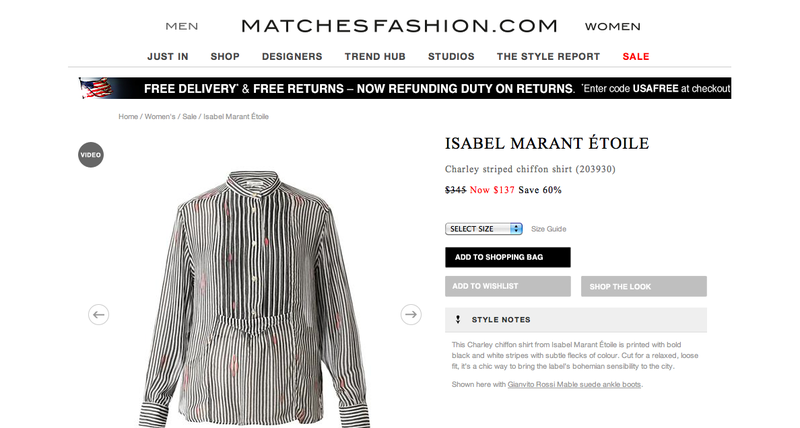 Last Friday I was at work on a deadline when I received an email from my Auntie with a link to an Isabel Marant blouse. I immediately stopped what I was doing to see it for myself. The link took me to Matches Fashion showing my current fav blouse in a different colorway and on sale. The site was new to me, but after this swell experience, I plan to be a loyal customer. In less than ten minutes, I ordered the blouse (at 60% off! ), used the free shipping promo code, paid and hit submit. 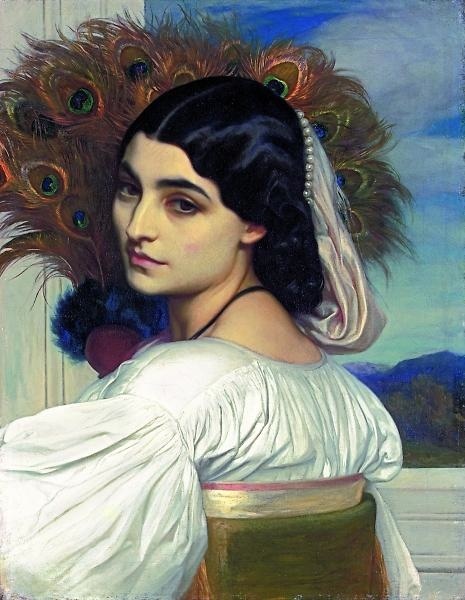 I got back to my work project with renewed energy, flush with a giddy frisson of having made a great buy. On Saturday morning, I got this tracking information. Imagine! 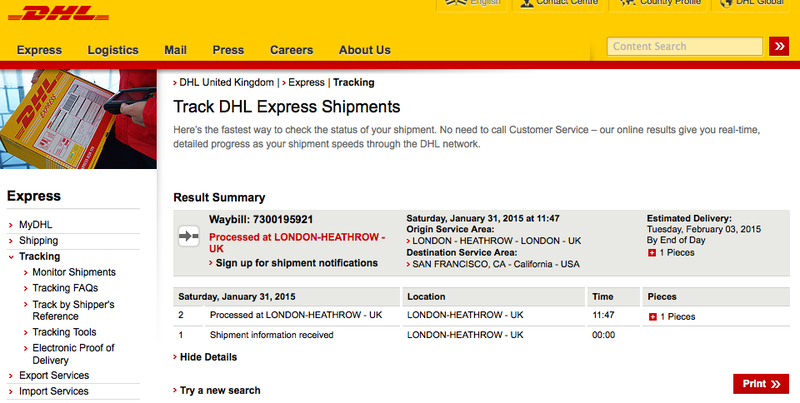 My new blouse was already at Heathrow and scheduled to be on my doorstep on February 3rd. Much faster than I expected. And I have to mention it again, the shipping was free. When I got home from work last night, this box was waiting for me, a day early. Opening the package was a lovely experience. The outer brown shipping box was lined with a beautiful marbleized printed paper and the blouse was in this gorgeous marbleized keepsake box with a magnetic closure. My gorgeous new blouse was carefully swathed in tissue with a card stating that it was packed by Alida. Thank you Alida and Matches Fashion for the luxurious online shopping experience. I look forward to more!